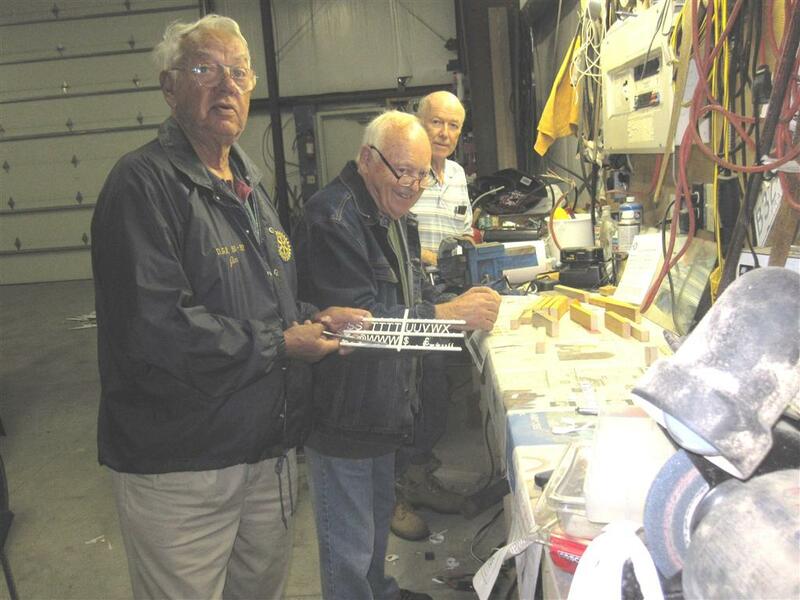 Last year, the Gravenhurst Rotary Club celebrated 75 years of service to the community. We marked this milestone by dedicating Rotary Main Street at the new Centennial Center and holding a free community picnic in September at Rotary Gull Lake Park. Several of our current members have relatives who were among the founders of the club in 1937. On this, the eve of the 33rd annual Rotary TV Auction, consider the many ways that Rotary works to improve life in Gravenhurst and beyond. 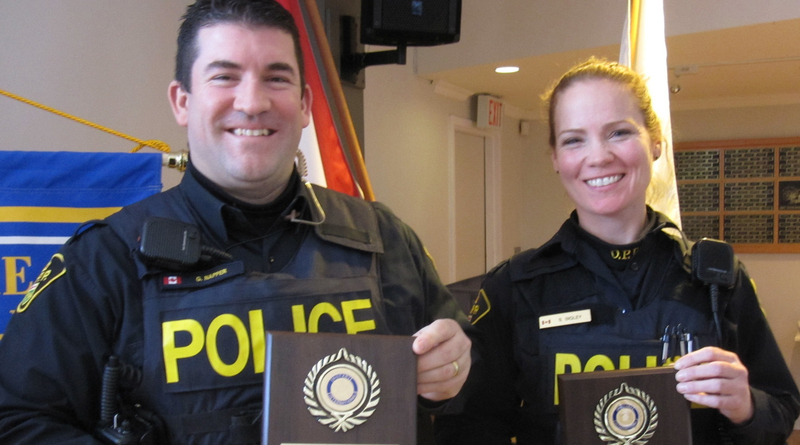 Supporting local institutions such as the hospital, providing programs for students and youth, improving facilities in neighbourhood parks and providing financial assistance to needy families are just some of the ways that Rotary helps. Internationally, Rotary Wheels for Learning provided over 1,000 bicycles to rural children in Cambodia this year and is poised to do so again in 2013. 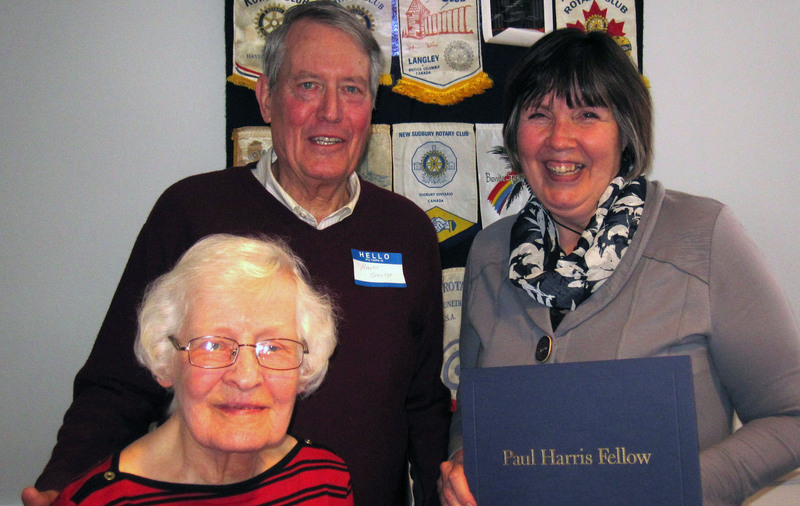 And the Rotary Bursary Endowment Fund, established in 2009, provided bursaries to 20 Gravenhurst students attending post secondary education this year. None of this is possible without the generous support that we continue to receive from businesses and individuals throughout the community. 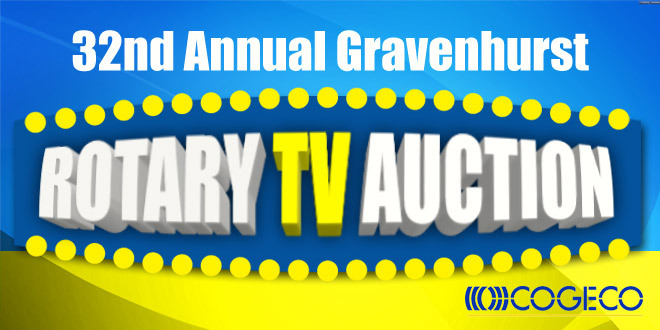 The TV Auction is one of our largest fundraising events of the year, routinely raising over $25,000 to support our many worthwhile projects. The ongoing support that we receive from TV Cogeco is also vital to the auction’s success. We thank you in advance for your wonderful donations and generous bids. 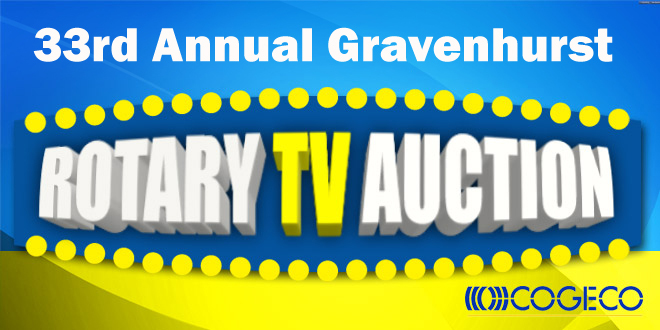 VISIT: www.gravenhurstrotaryauction.com and start your bidding now!